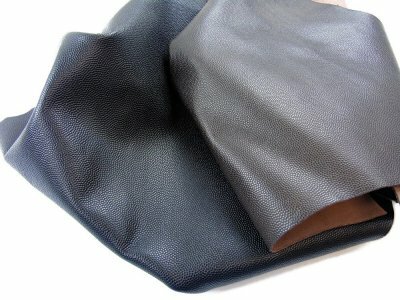 Aniline Nappa Sheepskin Plain Smooth Leather of Superior Premium Quality, for garment, leather Goods, shoes, bags, binding. The price refers to one skin of which is indicated the average size. Nappa or Napa leather is a skin, usually dyed, based on calf , cow , veal , mutton , lamb or other skins. It is noted for its smooth character. This is a generic term in the field of skin and has no technical value. Because of this ambiguity, the term is often used in advertising to communicate that a skin has a soft hand. 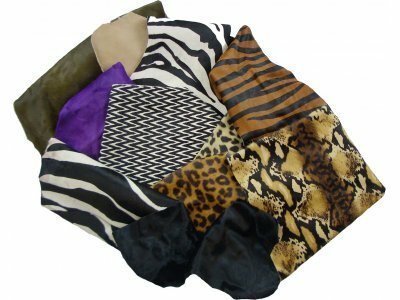 Among other uses, this leather is often used in leather products , such as furniture , clothing , bags and shoes . The term is now used to refer to both a skin that can be full-grain , or more probably corrected-grain. Sheepskin leather falls into the category of sheep skins that are different than bovine for its softness and size. 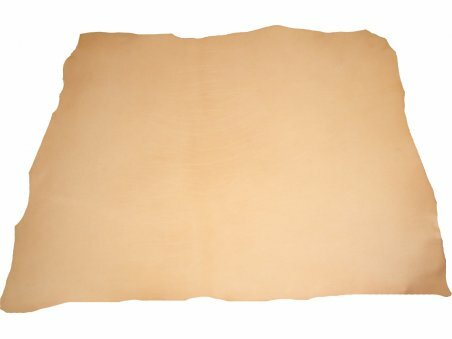 Sheepskin leather is much softer and malleable compared to calfskin and it has a lower thickness (0.6 mm instead of 1 mm). The dimensions go, hand in hand, with the thickness: a whole skin is around 0.6 square meters while a calfskin can be up to 4-5 square meters . The aniline finishing allows the skin to achieve the desired color , while at the same time, it keeps a visible grain of the leather. 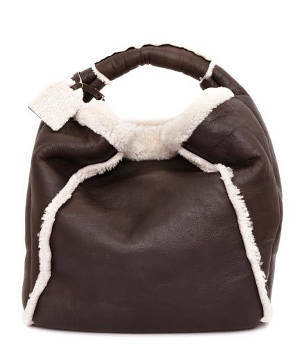 Given the small size, sheepskin can not be used for upholstery or furniture, but has perfect features for leather goods in general (wallets , key rings , covers and other small leather goods ) , bags and shoes. 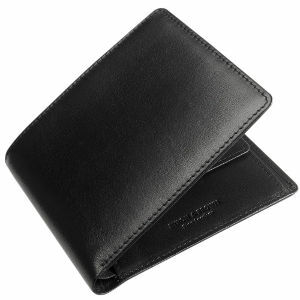 Nappa leather or Napa leather is a leather, typically dyed, made from kid-, cow-, calf-, lamb- or other skin by tanning. It is noted for its soft temper. It is a generic term in the leather field and has no distinct test for characterization. Because of this ambiguity, the term is often used in advertising to imply that a leather has a soft hand. 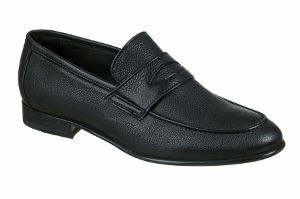 Among other uses, Napa leather is often used in leather products such as furniture, clothing, handbags, and shoes. As the term is used today, Napa Leather may be either full grain, or more likely, corrected grain. 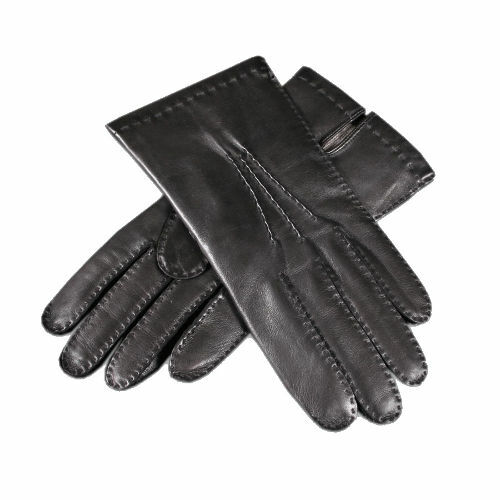 Garment, this leather is perfect for garment, such as glove, skirts and leather jackets. 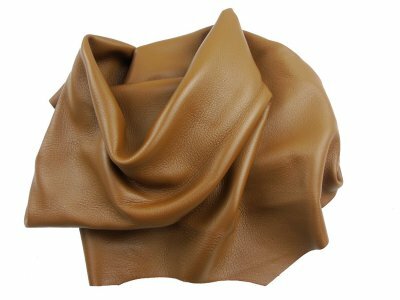 What Does It Mean Aniline Leather Hide?